I have a 96 Integra LS which is idling fast up and down after changing the intake manifold. 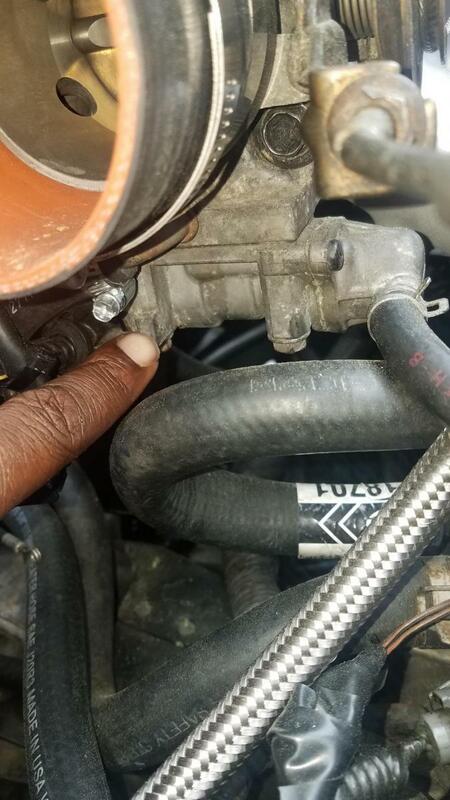 I read it could have been the EGR valve, but I've seen throttle bodies without it connected to the bottom. Do I need it, and will it change the reaction of the car if that wasn't the problem in the first place? 1. I moved your thread from the "Appearance" section, to "Third Generation"
I was half asleep when I wrotethe tread, I found out it was the fast idle valve underneath the throttle body. 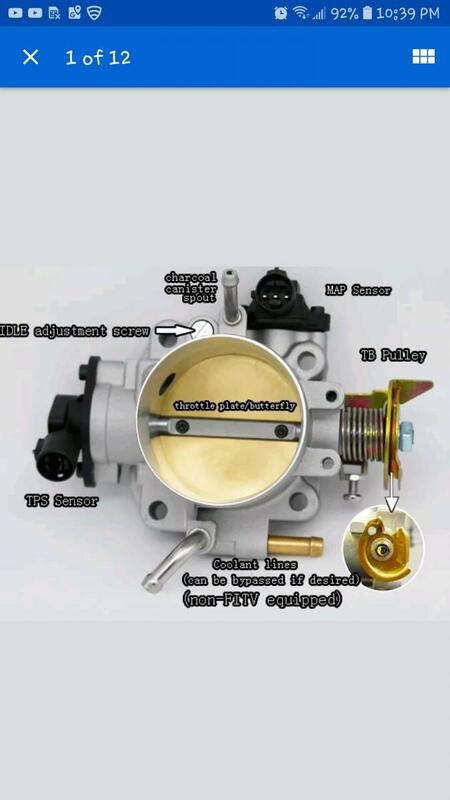 I've seen throttle bodies without it, can I remove it and bypass it or should I just get the throttle body that doesn't have it? 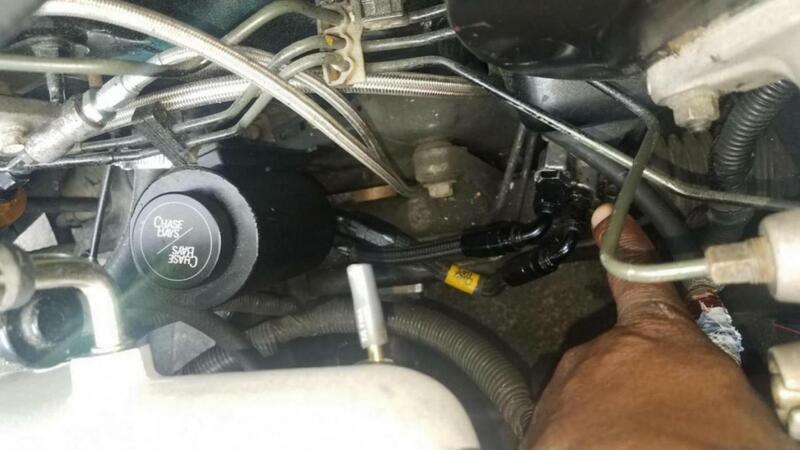 (Pic 1) Also I put on this power steering delete kit from Chase Bays, but it seems to be a slow leak at the connectors. Can I put Teflon on the fittings? And last thing I'm reading codes PO700 p1790 p1792 which reads transaxle fault will my car be okay too drive it to the shop to be repaired or do I have to tow it? I haven't in looking found a definitive answer for swapping TB's. Typically I have found cleaning out or replacing the IACV solves most people's issues. teflon would just leak more (from experience) it's likely you will want to take that all apart and thourghly cleanout the threads and sealing surfaces on both sides before reassembling with whatever recommended gasket/gasket goo/mechanical sealing the vendor recommends. it's not out of the question their manufacturing tolerances were meh and it never sealed well. If you were having multiple transaxle faults (I'm assuming automatic?) i wouldn't drive it anywhere just for risk of further damaging your transmission, there is a point of no return. Here the one I was talking about, just wondering if it would work out the same?